There’s nothing better than waking up in a cottage by the sea. The sights, sounds and smells of the ocean stir the senses and add to the excitement of being on a seaside holiday. The sea has a powerful attraction and it’s natural to want to immerse ourselves, both figuratively and physically, while on holiday in the far South West. 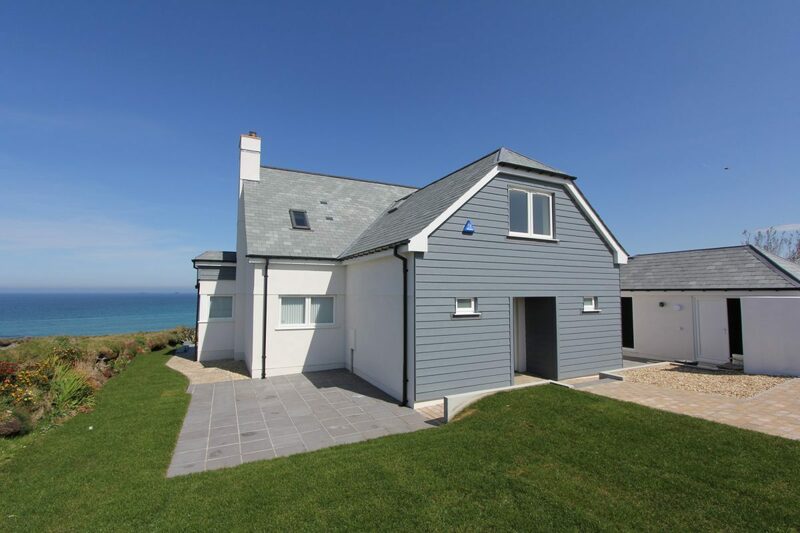 Fortunately here in Cornwall, and especially Padstow, there are a good number of self-catering holiday cottages with stunning sea views and direct access to the coast. If you’re looking for some salty inspiration for your next seaside holiday, here is our pick of the best sea view cottages in Padstow (and the surrounding area). 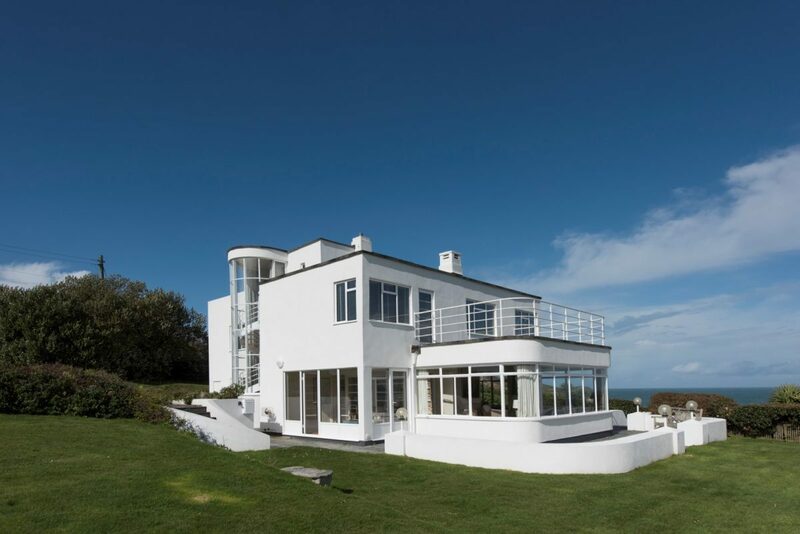 Stay in the former home of Rick Stein in this art deco mansion atop Trevose Head for uninterrupted views of the deep blue sea. See the full Polventon property page. 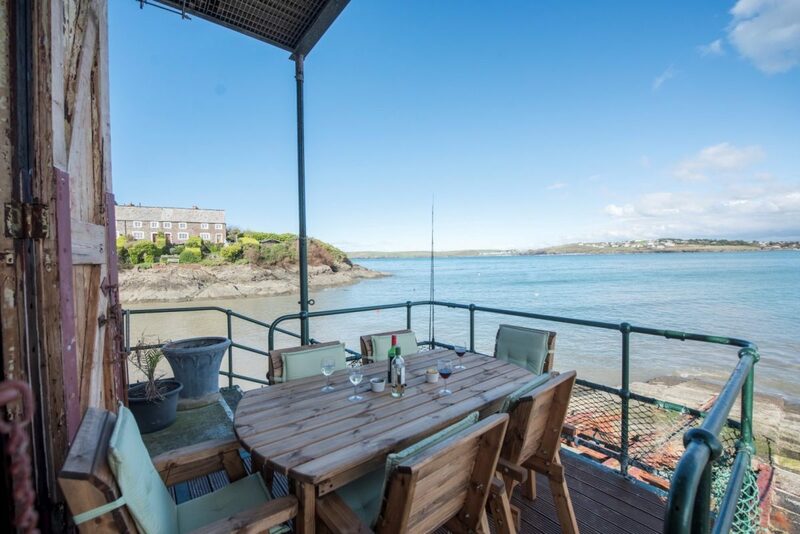 Get the best of both worlds at Blue Waters which is near the town centre and also has panoramic views over the Camel Estuary. Immerse yourself in the Blue Waters. 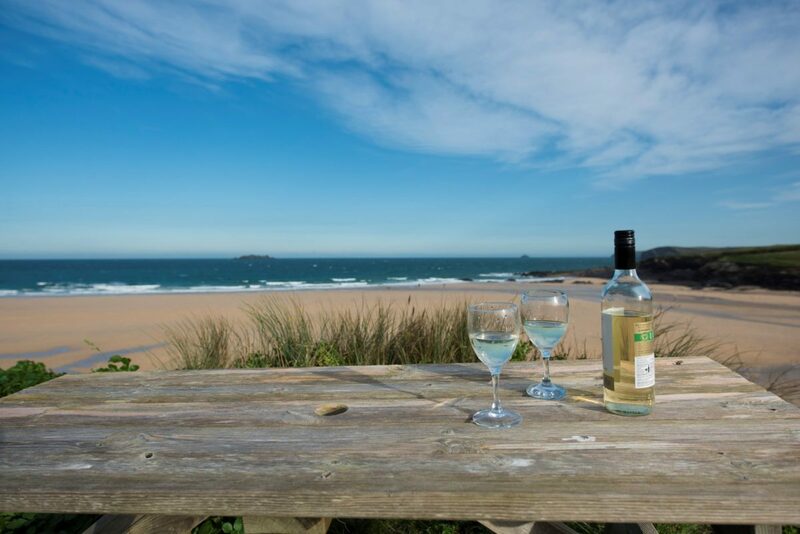 Perched at the end of a headland overlooking Porthcothan Beach, this five-star holiday cottage is a great spot for gazing out to sea. Get more information on the Gull Cottage page. 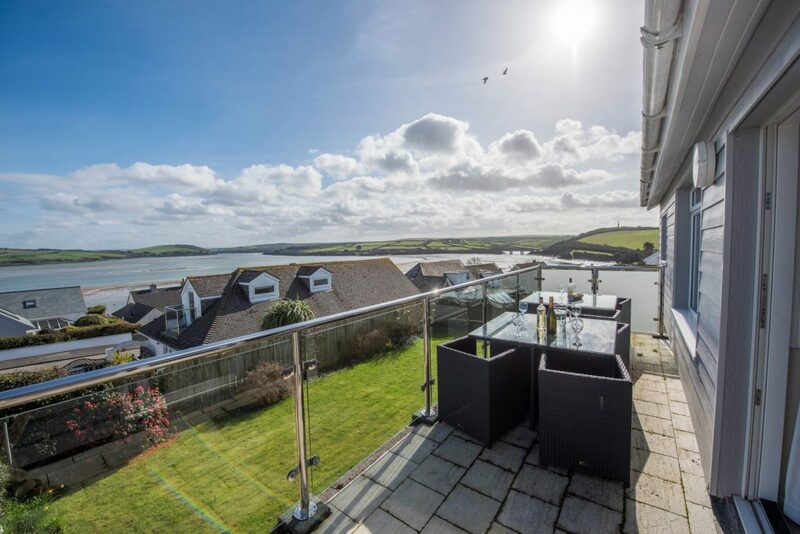 These light and airy properties on Treverbyn Road either sit right on the edge of the Camel Estuary or overlooking it, so there’s no shortage of sea views from most of the rooms. 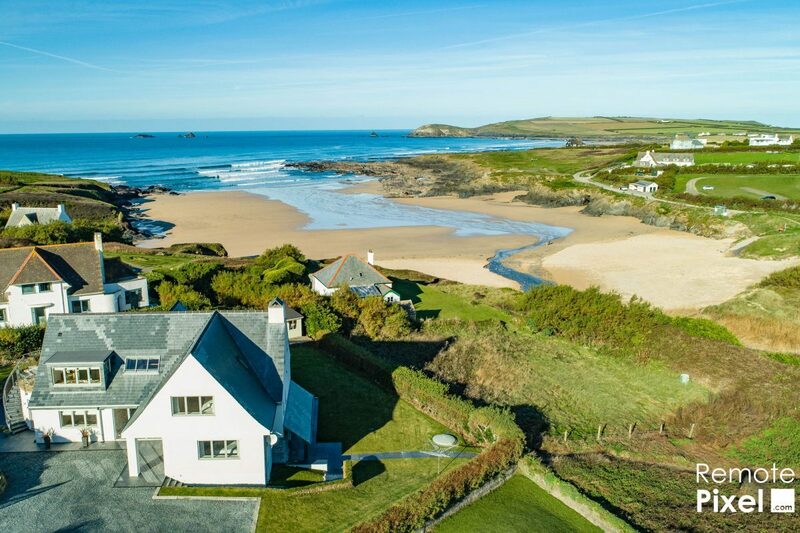 Wake up to the sound of the waves when you stay in luxury at this large house (sleeps 10+) overlooking Treyarnon Bay. See more details on the Pentreath page. 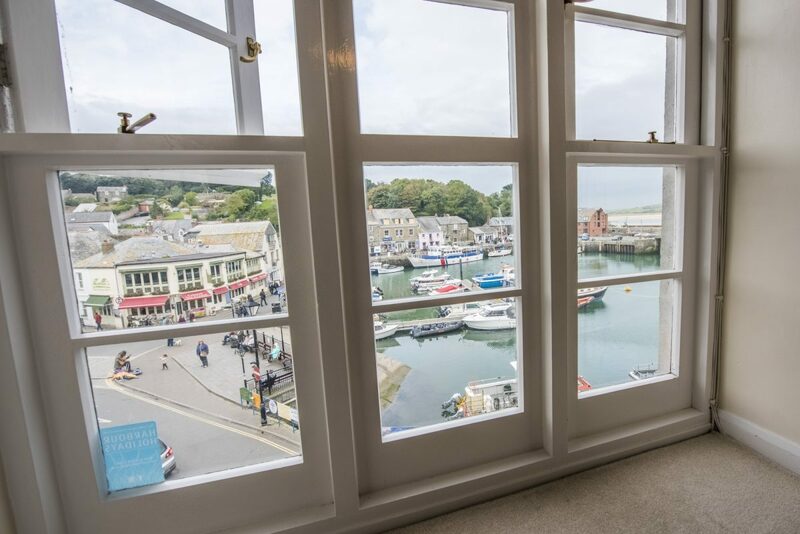 This apartment is at the heart of iconic Padstow with views over the harbour and the estuary beyond. Discover more about this property at the Teazers page. There’s only an old slipway for lifeboats separating this cottage from the sea on the Camel Estuary at Hawkers Cove so you’ll get your fill of sea views here. Read more about this unique property on the The Old Lifeboat Station page. 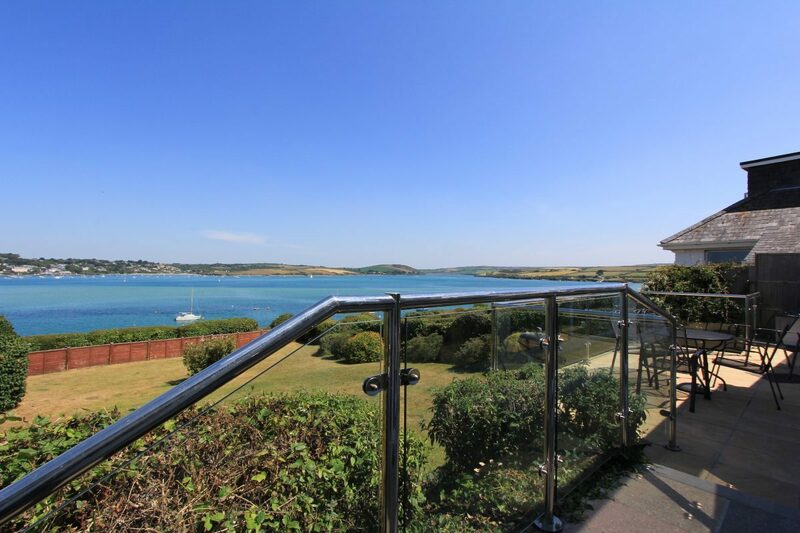 These twin flats right in the heart of Padstow, offer the benefits of town living with spectacular harbour and coastal views. Find out what makes these properties so special on the Mary’s Flat page and Sandy’s Flat page. Part of a row of quaint, Cornish stone cottages overlooking the Camel Estuary near Padstow, this property is a lovely place to chill out and admire the view. Get the lowdown on 3 Pilot Cottages here. 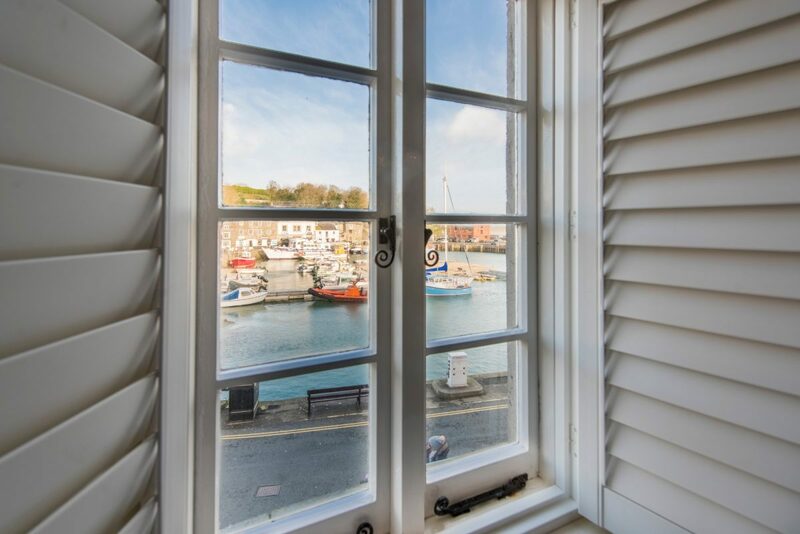 Tuck into breakfast while admiring the bustling scene of Padstow harbour below your window. A great property for watching boats come and go. See the full spec on 6 The Strand. 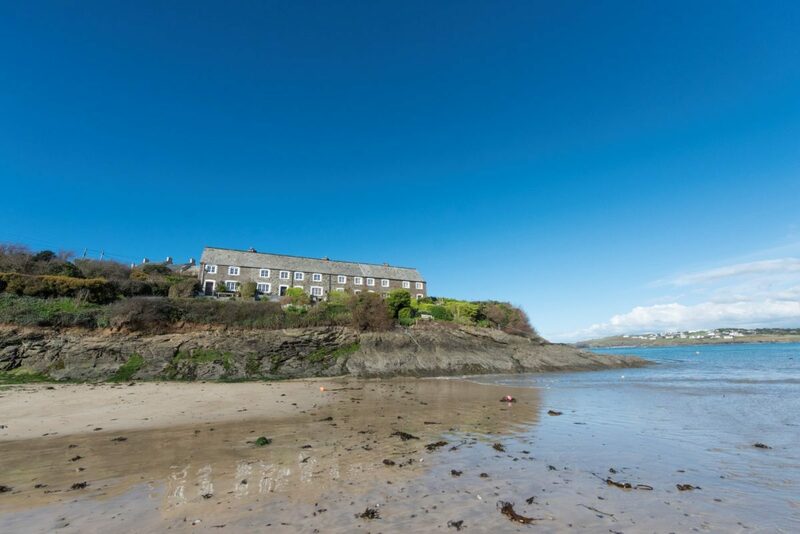 Located on the cliff behind Harlyn Bay, this must be one of country’s most superbly situated bungalows. Take the private path down to the sandy beach or sit back and admire the sea view from the windows. Visit The Croft page for more information. 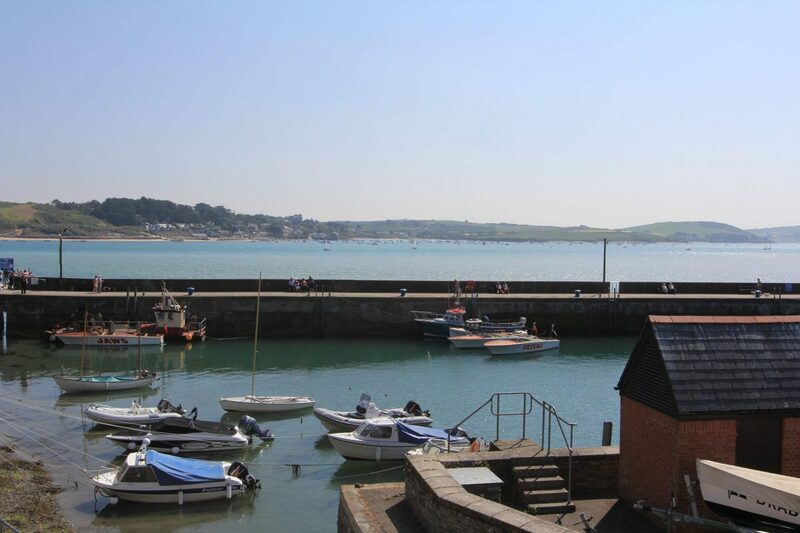 If you’re ready to book one of these lovely sea view cottages or any other of our wonderful properties in and around Padstow, please visit this page to search for availability.